LeonDee is a talented singer/songwriter. His unique, deep and thoughtful melodies are based on real life events and situations. Through the music he asks questions and finds the answers, he tries to communicate with the listener. 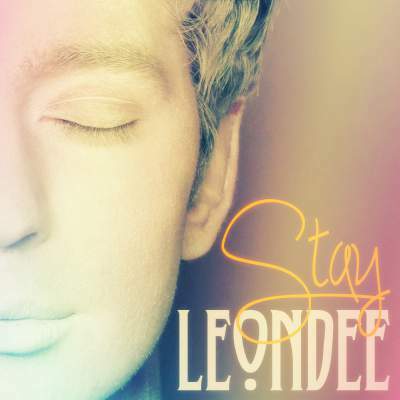 The ability to sing in English, Russian, Spanish, German, Turkish and French is one of Leon’s great characteristics and his multi lingual songs have a great universal appeal. With the desire to take his music to the next level he has participated in the songwriting competitions across the country and now he is widely recognized as the fresh face with the big sound.